Walking west on Geary towards Ocean Beach it’s easy to forget you’re in San Francisco. 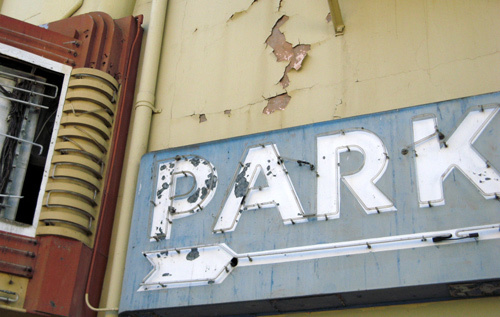 Mom & pop shops line the Boulevard–bakeries, ethnic eats, Eastern European delis and plenty of vintage signage. In the mood for Polish or Russian treats? Caramels from the Seakor Polish Deli and Sausage Factory, 5957 Geary Boulevard. They make their own sausage on the premises. I’ve tried the Kabanosy, it has quite the garlic and smoky aroma, but tastes much milder than it smells. They’ve also got plenty of imported candy, pickles and several types of house made sausage. The Moscow & Tbilisi Bakery, 5540 Geary Blvd., has a wide variety of Russian and Georgian snacks such as fresh baked blinztes, piroshkis, cookies, pastries and colorful baked meringues. You’ll find plenty of Russian candy, grocery items and frozen goods from the Europa Plus Market, 5350 Geary Blvd. 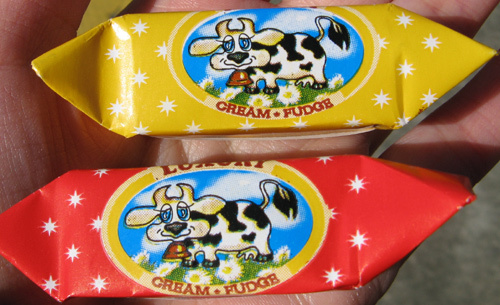 Last time I was there I tasted several of the Russian candy bars–not the highest quality, chalky tasting and full of vegetable oil. Then again, Russia isn’t known for its chocolate. Right next door to Europa is the abandoned, beautifully decaying Alexandria Theater. 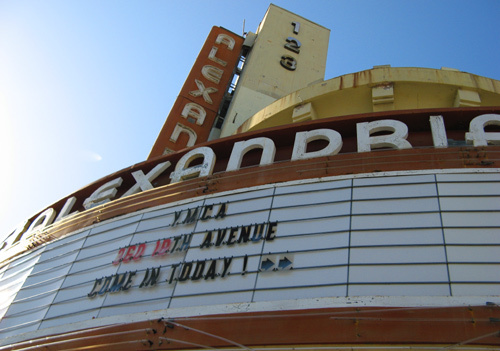 Opened in 1924 and boasting Art Deco and Egyptian-style decor, the theater sadly shut down in 2004. 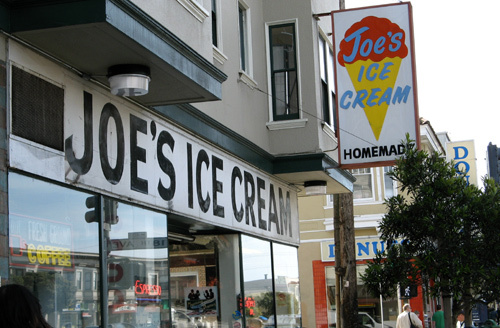 Even harder than passing up Russian cookies and treats, is passing by Joe’s Ice Cream, 5351 Geary Blvd, and not stopping in for a scoop. While Joe hasn’t run the place in decades, the current owners still make all the ice cream on the premises in a small, glass encased room right next to the seating area. They carry all the favorites like chocolate, rocky road and vanilla fudge, and also have several Asian-inspired flavors such as Thai tea, ginger and green tea letsplayvideopoker.com. 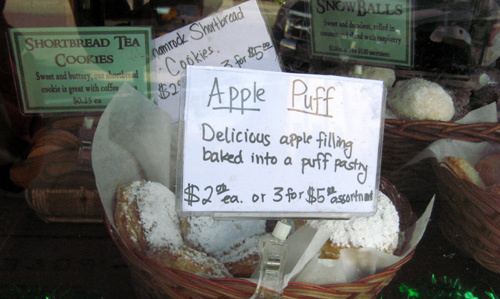 And coming full-circle around the globe, John Campbell’s Irish Bakery, 5625 Geary Blvd, offers fresh-baked breads, scones, pastries and sandwiches. 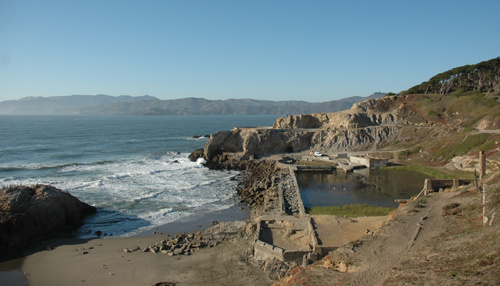 Don’t worry, a walk out to the Cliff House and Sutro Bath Ruins at Ocean Beach will burn off all the calories consumed. This entry was posted in attractions, travel. Bookmark the permalink. Both comments and trackbacks are currently closed.